Fermentek delivers quality-assured biochemicals to scientists all over the world, from small-scale milligram quantities to bulk orders. These essential compounds are used in a wide range of life science research, including: apoptosis, angiogenesis, signal transduction, cancer research, protein kinase & HSP90 inhibition, and as ionophores and immunomodulators. Fermentek specializes in the research, development and production of natural fine biochemicals produced by and extracted from microorganisms and plants. Fermentek's main customers are life science researchers in universities, research institutes, pharmaceutical companies, and food safety analytical laboratories. Several leading biopharmaceutical companies have selected Fermentek as their preferred supplier of specific biopharmaceuticals for their R&D pipelines. 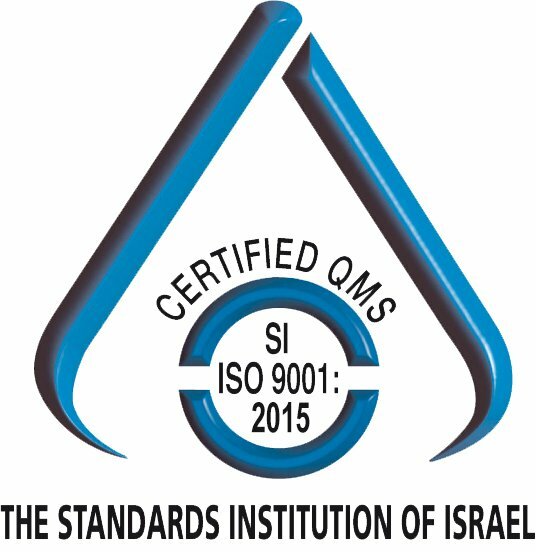 Fermentek is an ISO 9001 and ISO 13485 registered company, and has been qualified as GMP Q7A compliant. 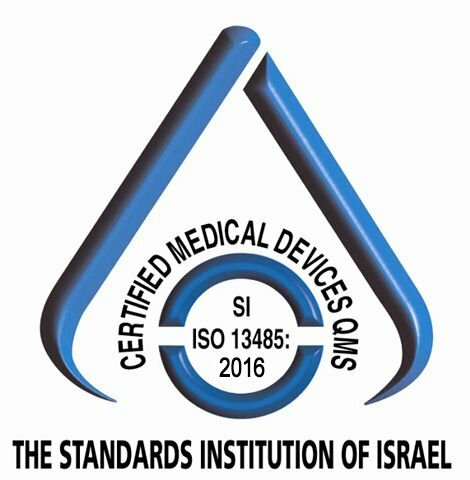 Quality assurance is regularly updated to maintain state of the art requirements. We are dedicated to the production of a wide variety of biochemical compounds of the highest quality. We are dedicated to developing innovative production processes for promising biochemicals and APIs at affordable prices. Among our best known products are: Actinomycin D, Anisomycin, Brefeldin A, Cerulenin, Chromomycin, Ionomycin, Mithramycin, Mitomycin, Mycophenolic acid, Nigericin, Nonactin, Oligomycin, Puromycin, Rapamycin, Staurosporine, Thiostrepton, Trichostatin A, Tunicamycin, and Valinomycin.